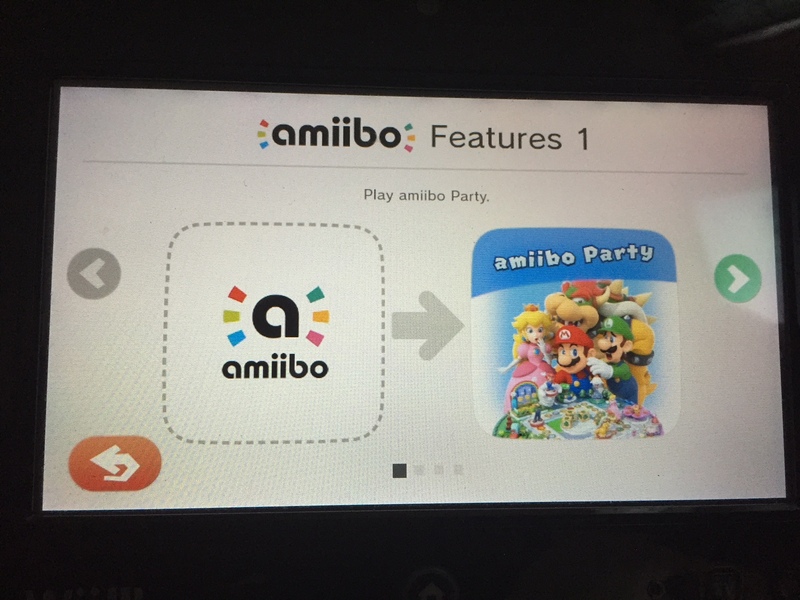 The latest Mario Party 10 footage is posted after the break. You know what that means – it’s a Twitch auto-play video! 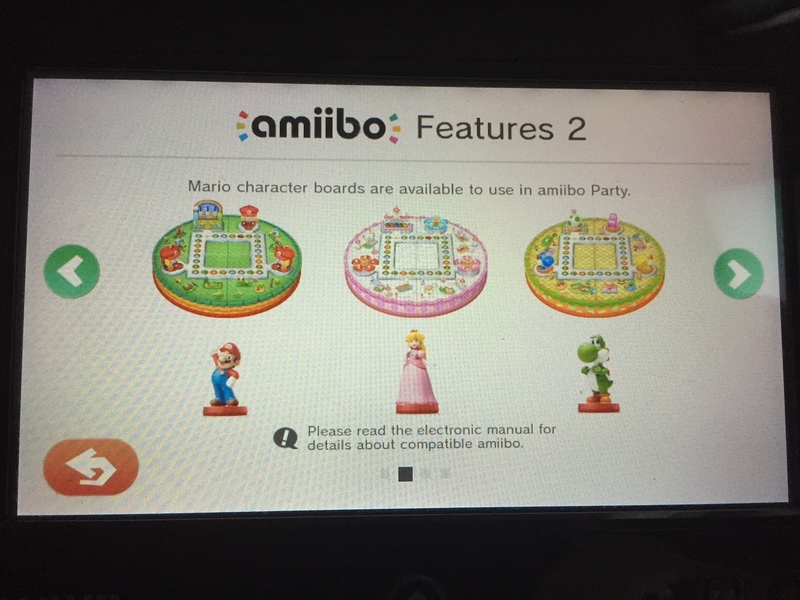 Destructoid has shared a menu image from Mario Party 10, which provides a look at the amiibo supported in-game. 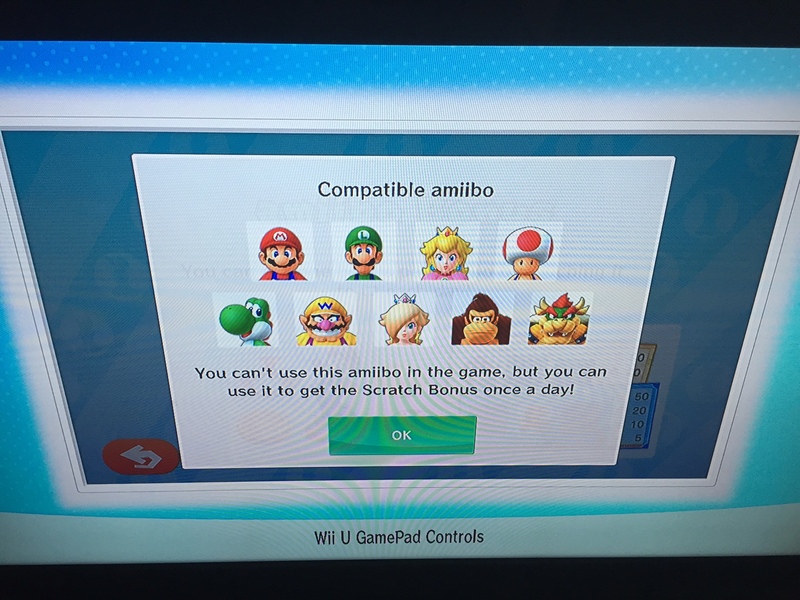 Mario, Luigi, Peach, Toad, Yoshi, Wario, Rosalina, Donkey Kong, and Bowser all work. 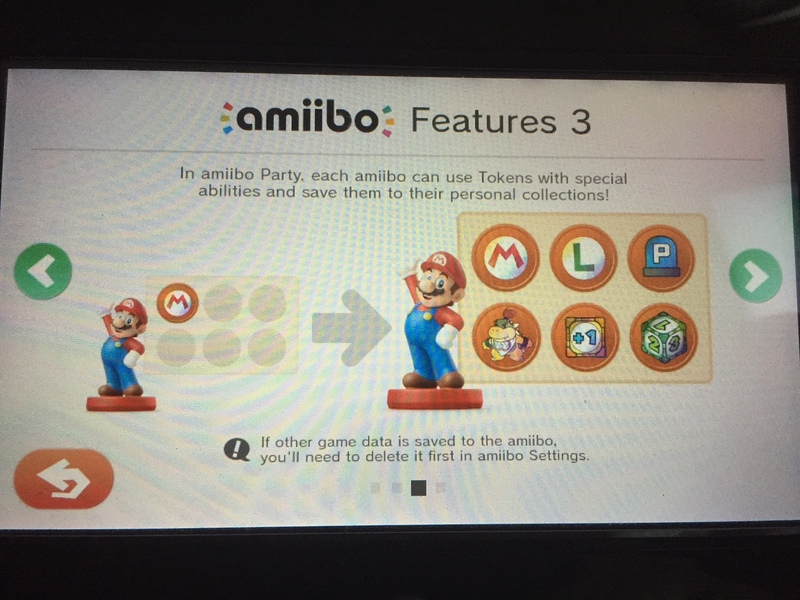 Smash Bros. amiibo are also supported, though you’ll need to delete any old data on the figures. This video is hosted on Twitch. Because of auto-play, we’re posting it after the break.